WILLIAMSPORT, PA -- Issac Garcia hit a three-run homer in the sixth inning to help Pearland, Texas, beat Mexicali, Baja California, Mexico, 6-4 in Sunday's consolation game of the Little League World Series. Jarrett Tadlock, who got the win in relief of Garcia, struck out Raul Leon with two on and two outs in the bottom of the inning. Leon hit his third and fourth home runs of the tournament in his first two at-bats. Gerardo Lujano also homered for Mexico. Raffi Gross had a two-run homer for Texas, which managed just four hits off Mexican pitchers Jose Reyes and Gerardo Lujano. 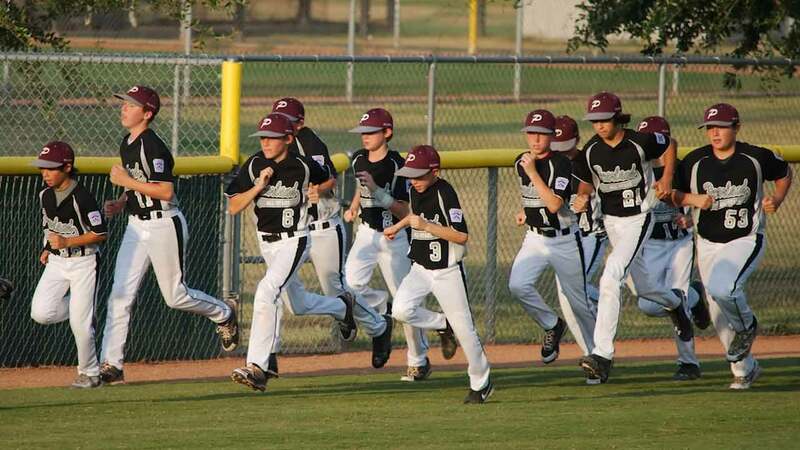 This was Pearland's third appearance in the Little League World Series since 2010, and Mexicali's fourth since 2005. Lewisberry, Pennsylvania, is set to play Tokyo Sunday at 12 p.m. for the World Series championship on ABC7.